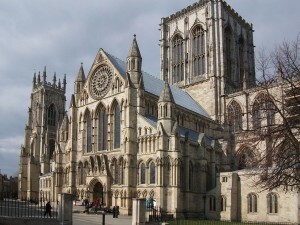 York is well known for its rich history, beautiful buildings, snickleways, cobbled streets, and the breathtaking and iconic York Minster. 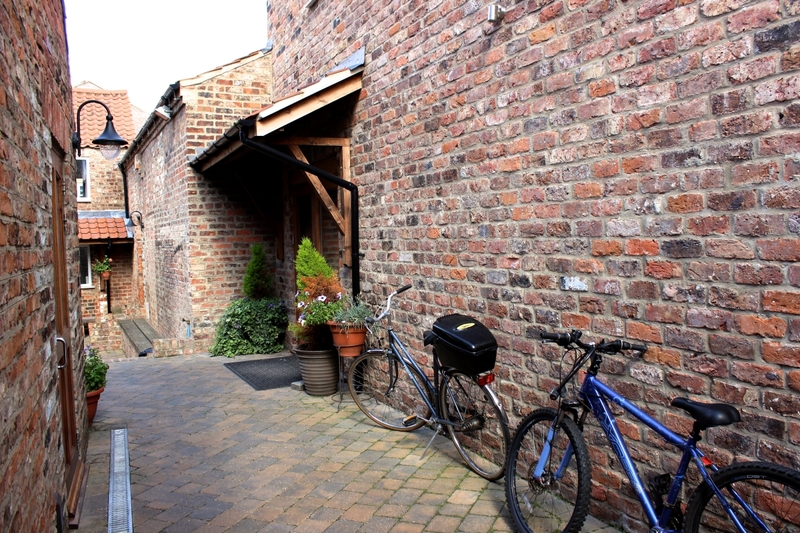 Containing an abundance of ancient history, romantic ambience and fun activities, York is the perfect holiday destination for couples, families and groups. Delve into the city’s vibrant café culture, take time out to enjoy some of the country’s most talented street entertainers, or simply watch the world go by while sipping a drink by the river. Day trips in the surrounding areas are also worthwhile – the variety is great: from coastal landscape to the Yorkshire Dales and Moors, all is just a stone’s throw away with great connections to public transport. Calvary Chapel York is located just outside the city walls and is within walking distance to the centre of town. We have 8 beautiful houses with plenty of room for up to 50 people. 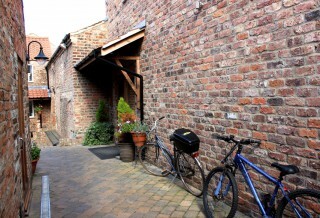 Calvary Chapel York is a church and a Bible College just on the outside of the historic city walls. 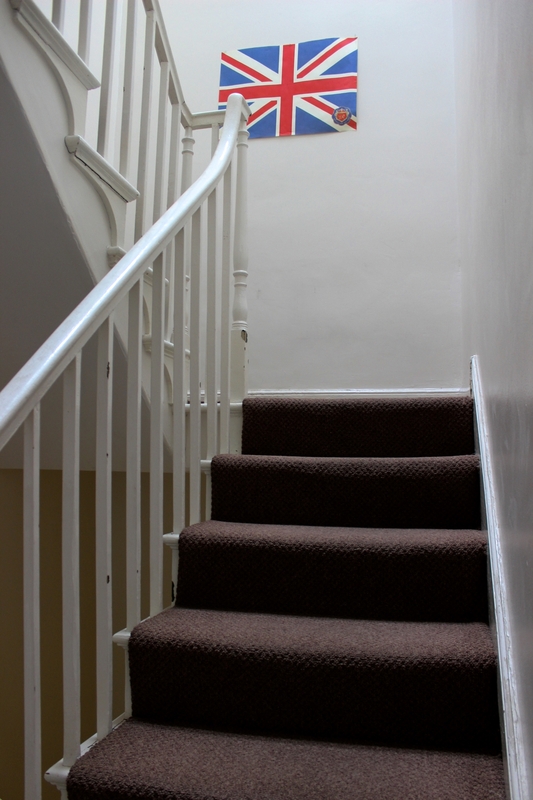 The campus consists of eight beautiful terraced houses, offices and meeting facilities well equipped with modern audio and visual equipment that can also be rented. 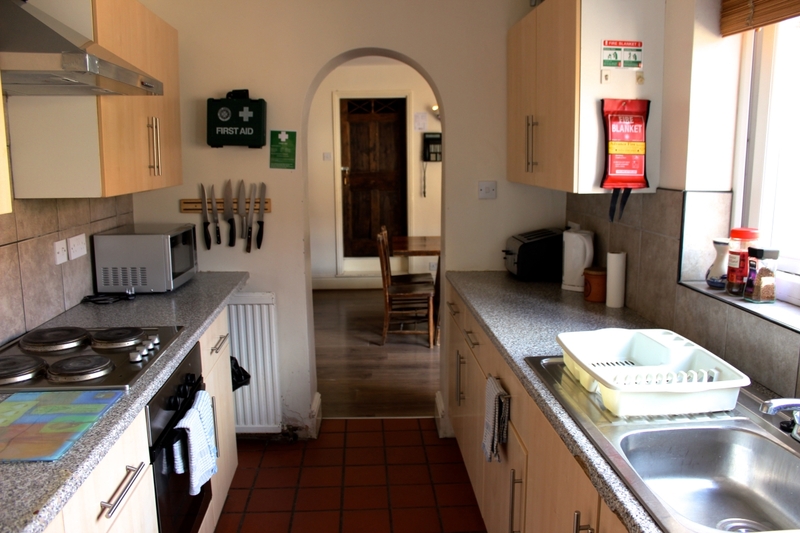 Accommodation consists mostly of 3-5 bed rooms with shared bathrooms and a communal kitchen. 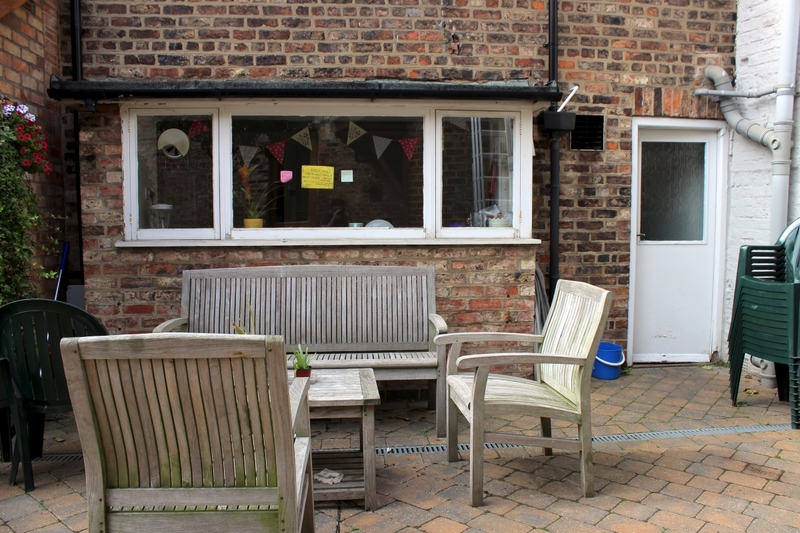 Outside of semester time (mid-May to late-August and mid-December to February), the property is available for the use of people who subscribe to the doctrine and policies of Calvary Chapel York (see below). The flats can be rented individually for family get-aways, or collectively for youth and church retreats. 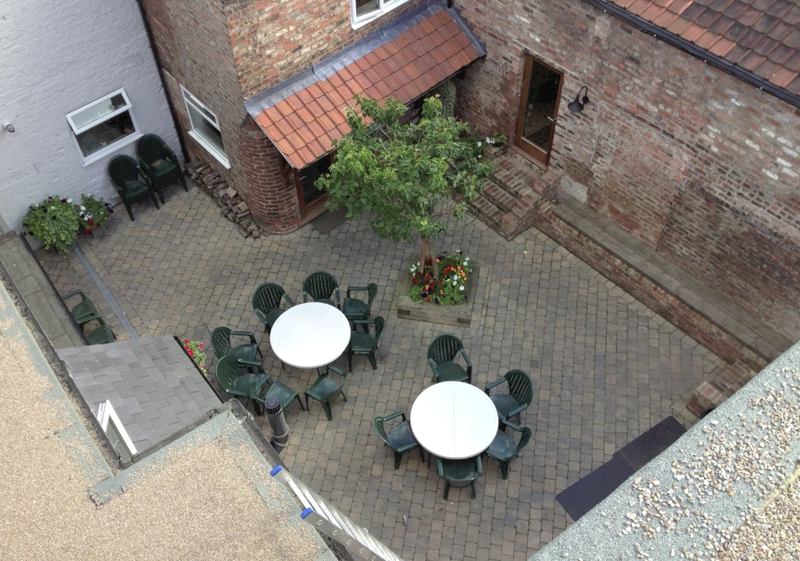 All in all, we can offer you room for up to 50 people. A brand new guest house with modern decor and two floors. The lower floor features a kitchen and dining area along with a new bathroom with toilet and shower. Upstairs has a living room with lots of natural lighting and comfortable seating. The bedroom is joined to the living room and has a double bed with a window overlooking the street. 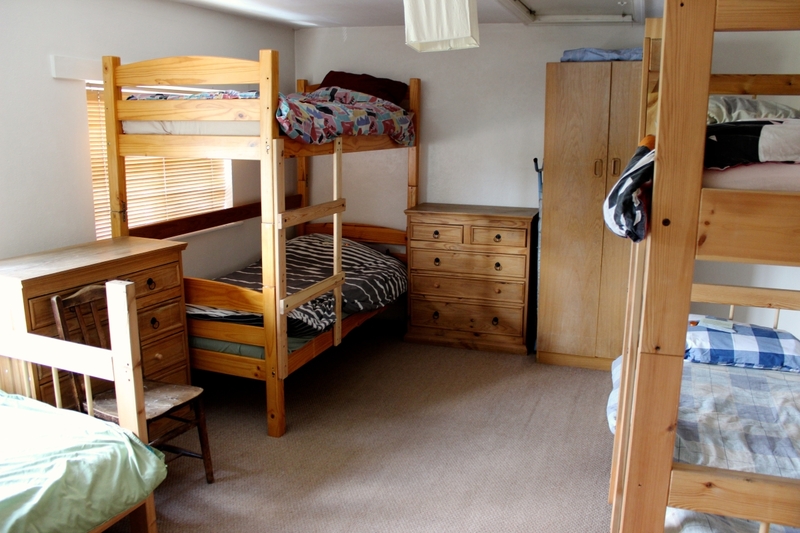 The flat has one bathroom with full facilities and one bedroom which sleeps four (two bunk beds). The living room is spacious and contains a table and chairs for dining and a large window with a view of the City wall and York Minister. 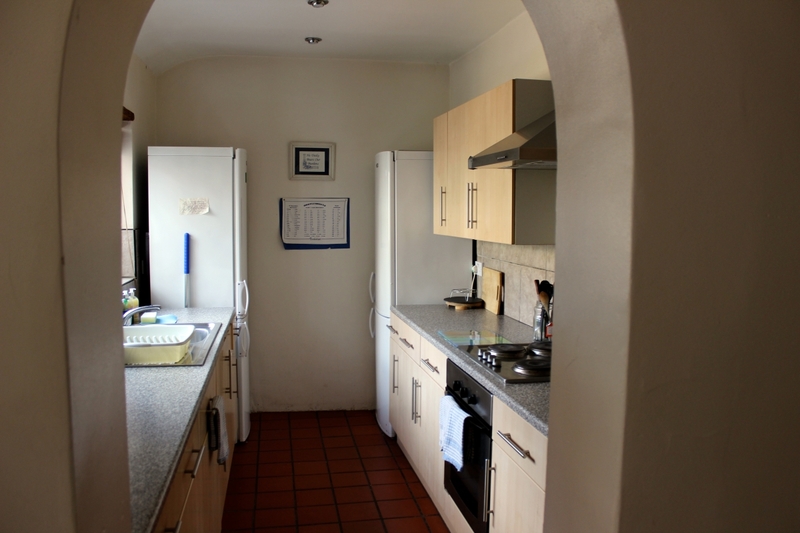 The kitchen has a fridge, microwave, and oven. 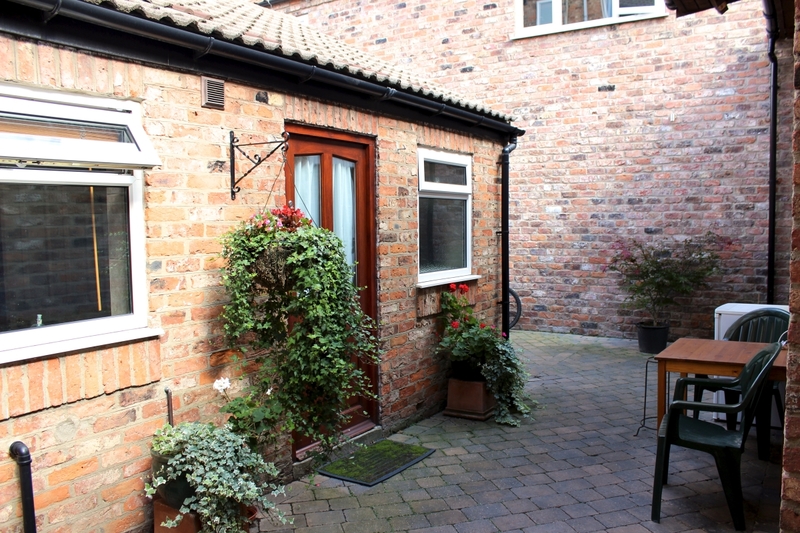 A ground floor flat with full kitchen, shower room and separate toilet room with sink. The living room is spacious and leads through to the bedroom, which has two bunk beds. The living room also has a sofa, dining table and a window looking on to the street side. A unique house in comparison to the others. 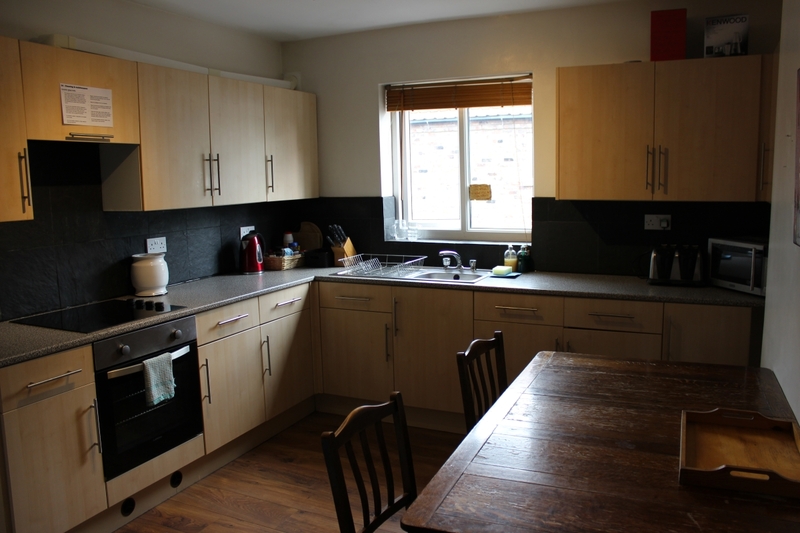 The lower floor features a newly refurbished kitchen with full facilities and a breakfast bar. There is also a large living room with dining table and comfortable seating options. Upstairs there is one large bedroom with two bunks and two single beds, and a utility room for changing and storing clothes. The bathroom is also upstairs and has a shower over bath and toilet. 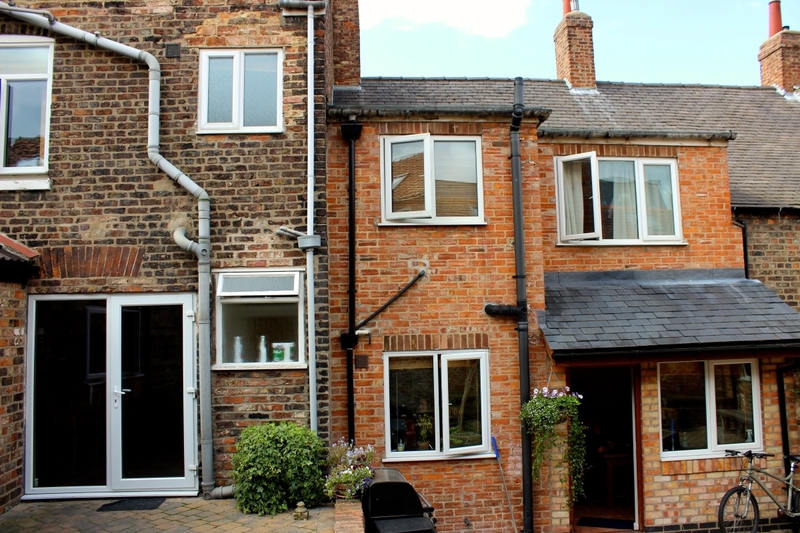 This house is similar in size to 7 and features two floors, the first contains a living room and a kitchen with space for a dining room table and full utilities. The second floor has one large bedroom with three bunks and a smaller box room with one bunk. 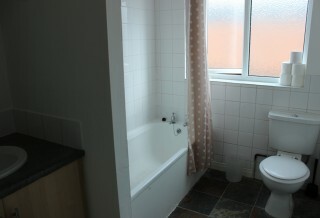 There is also a newly refurbished large toilet and a new shower. This three story house has a bottom floor with a kitchen, dining room, and living room; all three are shared by the residents of the house. 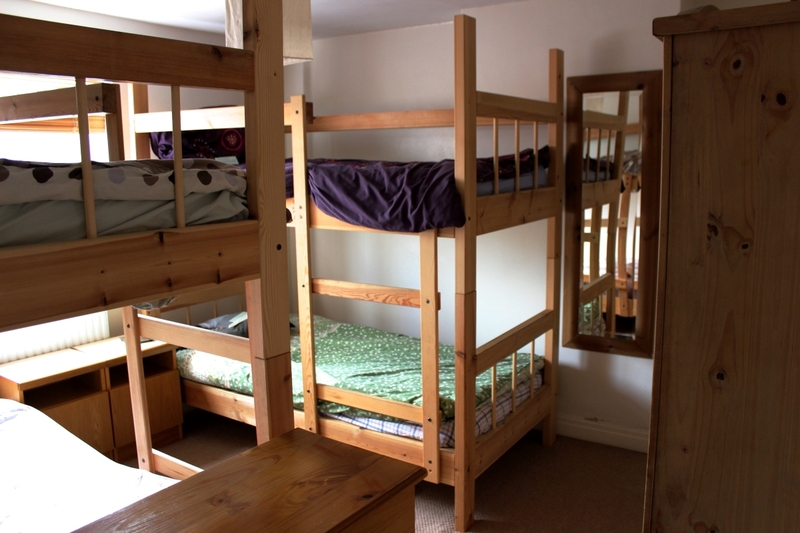 The second floor has one small bedroom with two bunks and a walk in wardrobe, and one large bedroom with two bunks and one single bed. 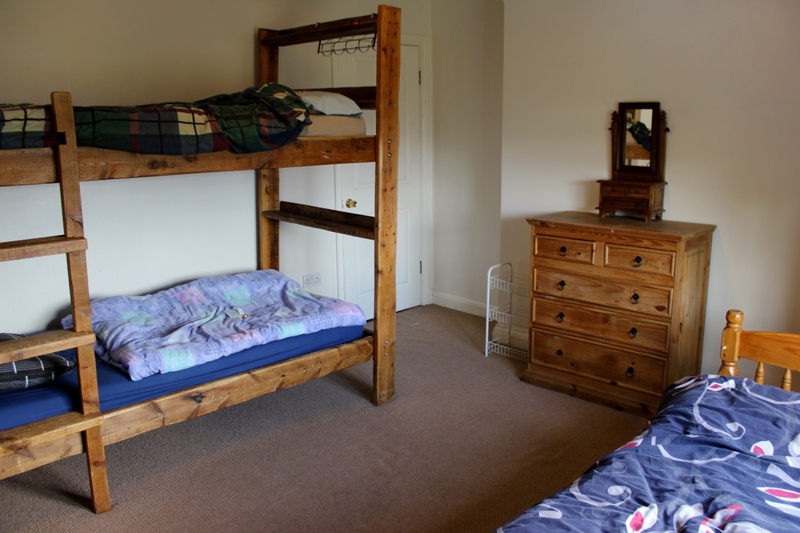 The third floor has two more bedrooms: the smaller has two bunk beds and the larger has two bunks and one single. Between the two rooms is a utility room for changing and storing clothes. 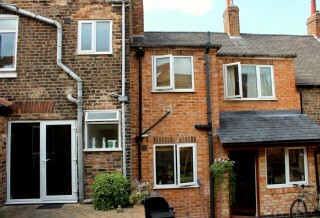 This three story house has a bottom floor with a newly refurbished large walk-in shower and bathroom facility. There is also a modern style kitchen and a large living room with a dining-room table and comfortable seating. 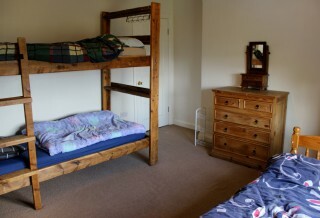 The bottom floor also has a bedroom with two bunk beds and a window looking on to the street. This floor can also be used as a separate flat. The second floor has a second kitchen which is larger than the downstairs facility and is also used by the third floor. There is also a bathroom with a walk in shower and toilet. Across from the kitchen is a bedroom with two bunk beds, a single bed and a large window overlooking the city walls. The third floor has one smaller bedroom containing two bunk beds and the second room is larger and has two bunks and one single bed with a walk-in closet. 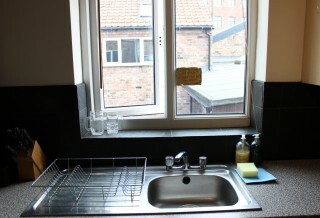 This room has a great view of the York Minster and City walls. 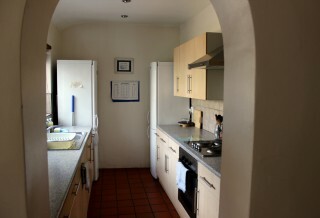 All kitchens are equipped with electric oven and hob, fridge-freezer, microwave and a kettle. Laundry facilities are available upon request and will be charged additionally at a small cost. All linen, towels and tea towels are included. A travel cot and a high chair are available upon request. Parking is very restricted around the City centre. A few car parking spots are available in front of the flats but free on street parking is available in the surrounding neighbourhood. The flats don’t have TVs since Calvary Chapel York does not hold a TV license. Internet is available via WiFi and a password will be issued to you during arrival. 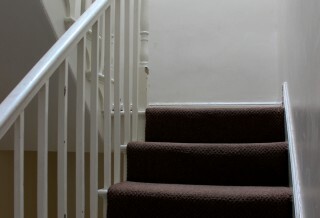 Unfortunately the site in not suitable for those with mobility difficulties due to amount of stairs. 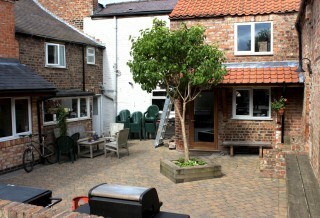 Small area at the rear of the property with BBQ facilities. 1. Animals are not permitted. 2. For bookings made within four weeks of the commencement of the event or holiday full payment is payable within 72 hours of making the reservation. For bookings made more than four weeks prior to the commencement of the event or holiday, a deposit of 50% of the full cost is payable within seven days of making the reservation. Unless payment is received within these terms, the reservation will be cancelled. The deposit is returnable if the booking is not accepted. The balance shall be due four weeks before the holiday period for holiday lets. Where the balance has not been received by the due date, one written reminder will be sent to the holidaymaker. If the balance is still outstanding within two weeks thereafter, the owners reserve the right to cancel the holiday and the holidaymaker will forfeit their deposit. The full payment for event bookings is due on the day of the event. 3. If the owners should need to cancel the booking all moneys paid will be refunded to the holidaymaker. Responsibility and financial liability of the owners shall be limited to the return of monies received in the event of accommodation booked in good faith not being available owing to circumstances beyond the owner’s control. 4. Should the holidaymaker need to cancel within twelve weeks of the start date of the booking then they will be bound by this agreement to pay in full for that booking. Payment must be made whether or not full payment has been made at the time of cancellation. Holidaymakers are therefore advised to take out holiday cancellation insurance. However, if the accommodation is re-let for the same period of the cancelled holiday, any monies received for the re-let holiday will be refunded to the holidaymaker. 5. The accommodation will be available from 3.00 p.m. on the start date of the booking. 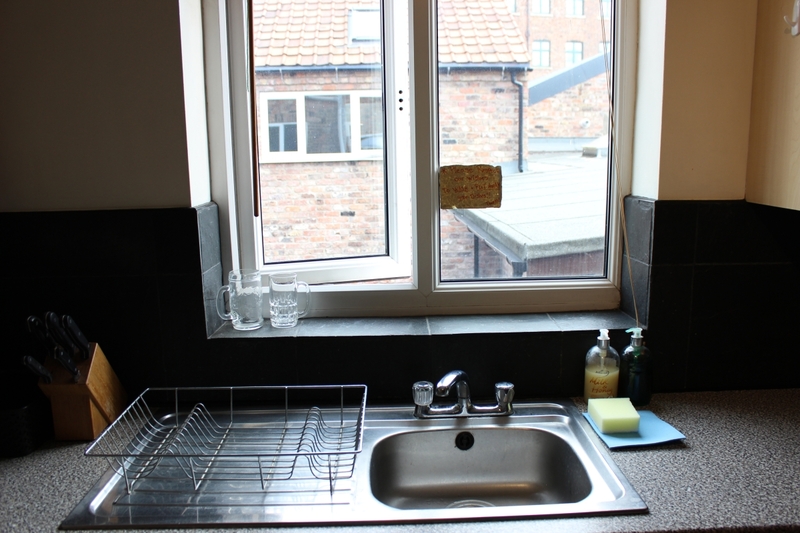 The owners will provide the accommodation to a high level of cleanliness, this should be checked upon arrival and any failure notified to the owners within 24 hours of arrival. 6. The accommodation must be vacated by 10.00 a.m. on the finishing date to allow for cleaning and maintenance to take place. 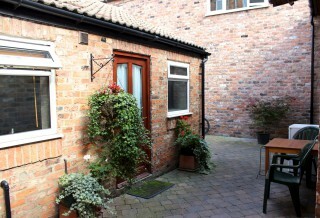 All accommodation must be left in a clean and tidy condition as found. The owners reserve the right to levy an additional charge for any extra cleaning required after the holidaymaker’s departure. 7. Any problems found with any appliance or fixture or fitting must be reported to the owners who will ensure within a reasonable time that this is repaired or alternative arrangements made. Holidaymakers should not attempt repairs themselves to the property or its contents. The holidaymaker undertakes to keep the premises and all furniture, fixture, fittings and effects in or on the premises in the same state of repair and condition as the same are in at the commencement of the letting and shall report and pay to the owners the value of any part of the premises, furniture, fittings and effects so destroyed or damaged as to be incapable of being restored to its former condition. 8. Only the number of guests stated at the time of booking will be allowed to stay in the property, unless otherwise agreed in writing by the owners. The owners reserve the right to refuse entry to the entire party if this condition is not observed. 9. The owners reserve the right to decline entry and accommodation or to expel any occupier or visitor for unacceptable conduct, which in their sole view is detrimental to the neighbourhood. The owners reserve the right to enter a property at any time but will endeavour to do so when convenient to the occupier. 10. The Bible College accommodation is to be used solely as holiday accommodation and therefore exempt from security of tenure under the Housing Acts. 11. The owners are not to be held responsible for the loss of any valuables or property left on or around the premises at any time. All guests and their visitors must ensure that they take all reasonable steps to ensure their own safety and that of others whilst on the property. 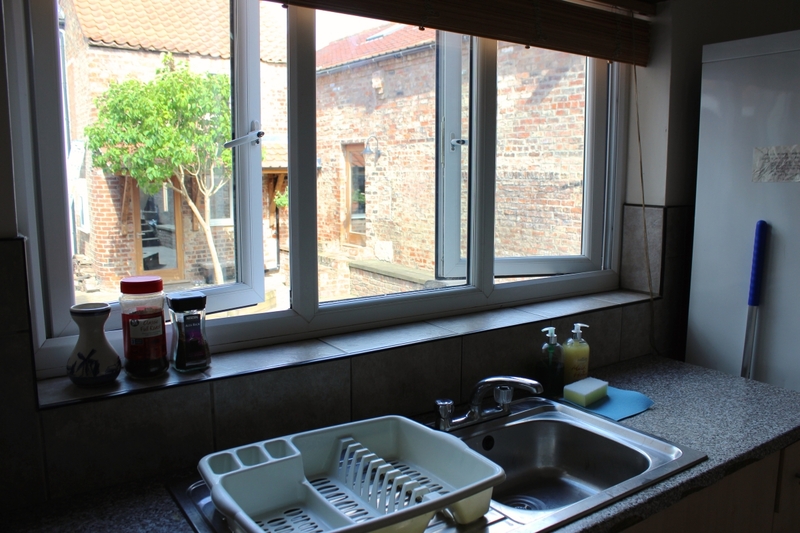 The owners will not accept responsibility for any injury or loss caused whilst in or around the property. 12. Our Mission Statement and Letting Policy (PDF) form part of the rental agreement and must be accepted by the holidaymaker or by the person responsible for booking the venue for an event. 13. Our terms and conditions are under constant review and are subject to change. Please fill in the information from the picture above.